If there’s one textile that’s a mainstay for cold-weather dressing, it’s wool. This popular fabrication is found in nearly everything seasonal—suiting, sweaters, outerwear, and accessories. It’s a natural, warm fiber that appears in many forms, derived from animals such as sheep, llamas, and goats. Because of its widespread origins, wool’s quality can vary. Still, with any wool garment or accessory, you'll have a longer-lasting piece if you take proper care of it. Commit these care tips to memory (or bookmark this page) and you’ll enjoy your favorite items for seasons to come. Apart from spot-treating and thorough cleaning, frequent, simple upkeep can help wool last longer. Start by searching for pills (small balls of fibers, as shown below) and remove them with a suede brush or sweater stone. They should lift away without much force. If you notice wrinkles, steam the garment with a hand steamer or hang it up in the bathroom while you run a hot shower. Avoid iron heat, as it tends to be too intense for wool to handle. TIP: Don’t overstuff your pockets! The fabric will stretch, leaving your jackets, pants, and cardigans looking droopy. Always empty your pockets at the end of the day. 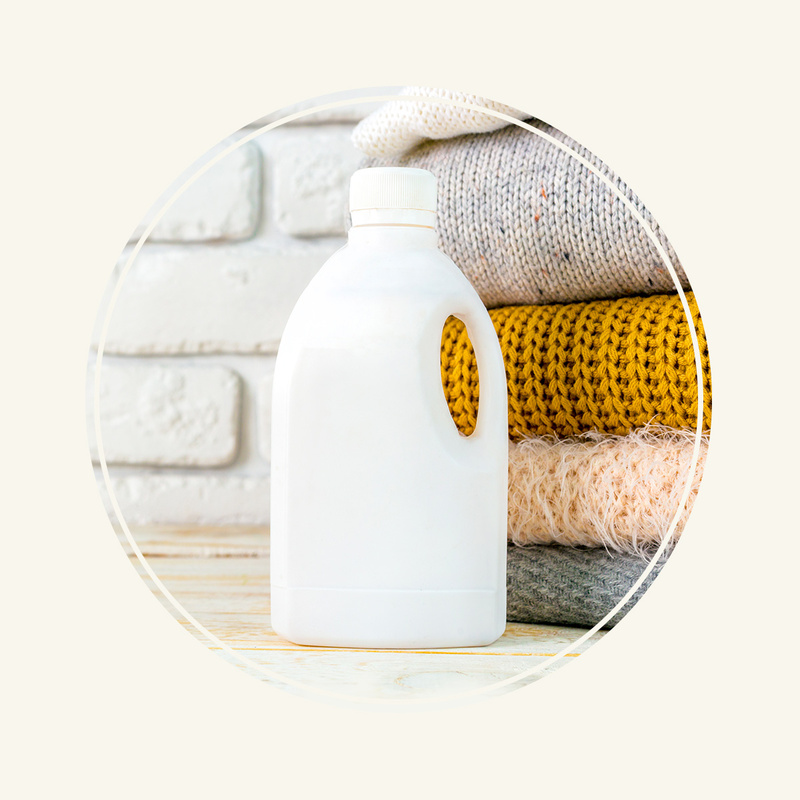 Before you treat your wool to a full bath or trip to the cleaners, see if you can spot-clean any problem areas away. Immediately after a stain appears, gently blot it with a clean towel or napkin to lift it away. Resist the rub, however! Too much pressure will push the stain down into the fibers. General wear and tear can be handled with a damp washcloth and gentle dabbing with a bit of wool-friendly detergent. TIP: For darker stains, such as wine or ink (eek! ), take the item to the cleaners. 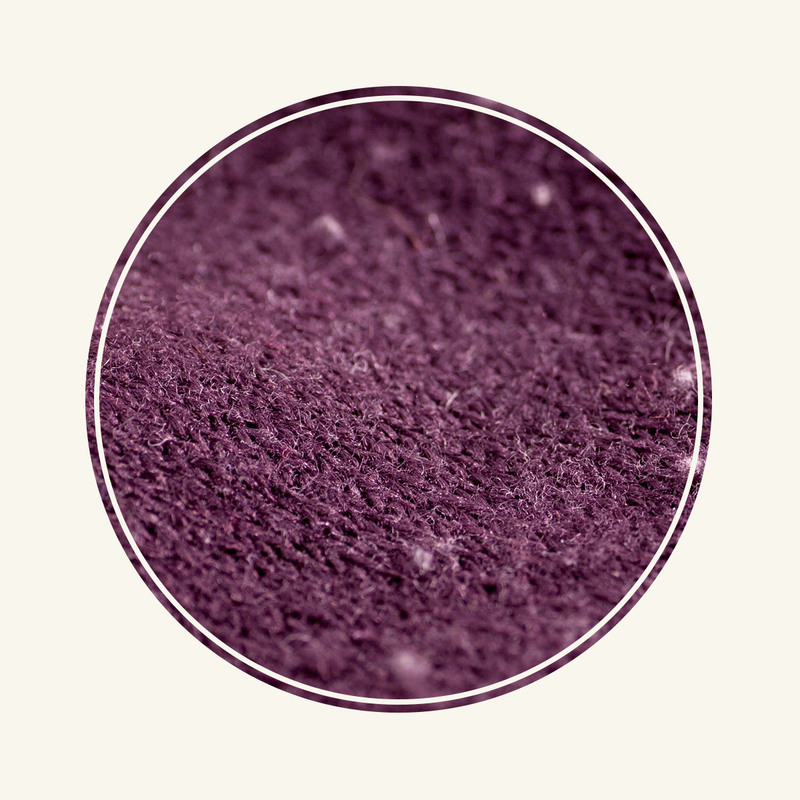 It’s difficult to remove pigmented stains without forcing the stain further into the fibers. In these cases, we fully support calling in the pros. 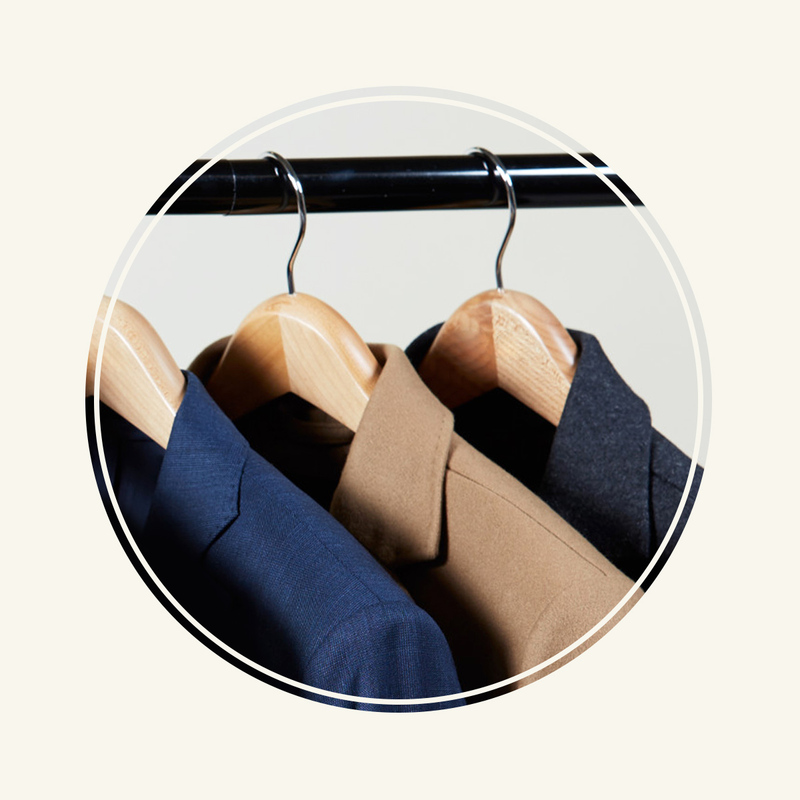 Dry-cleaning is a quick solution, but reducing chemical exposure will help maintain your wool. To hand-wash correctly, turn garments inside out and submerge in cool water with two squirts of wool detergent. Swish the garment around before letting it soak for 10 minutes. Remove gently and avoid wringing or suspending the item while wet, which may warp the silhouette. It’ll air dry nicely on a clean towel or rack. Hand-washing is always preferred, but you can also clean up your wool’s act by machine, if the tag allows. Load your wool items into the washer (with like colors, in case the dye bleeds) and add a wool-safe detergent. Your machine may already have a wool setting—or just a gentle cycle—which will work well for this scenario. A dryer might seem like a quick and tempting tool to use immediately after, but always avoid forced heat. TIP: Don’t run to the cleaners too hastily. Even if wool says “dry clean only” on the care tag, you can usually hand-wash it gently to prolong its lifespan. When wool is in season and on rotation in your wardrobe, a few quick tips can keep it looking its best. Hang woven wool pieces, like suiting, on quality wood hangers. Leave some breathing room in the closet, and try to avoid any overly warm storage conditions (like attics). 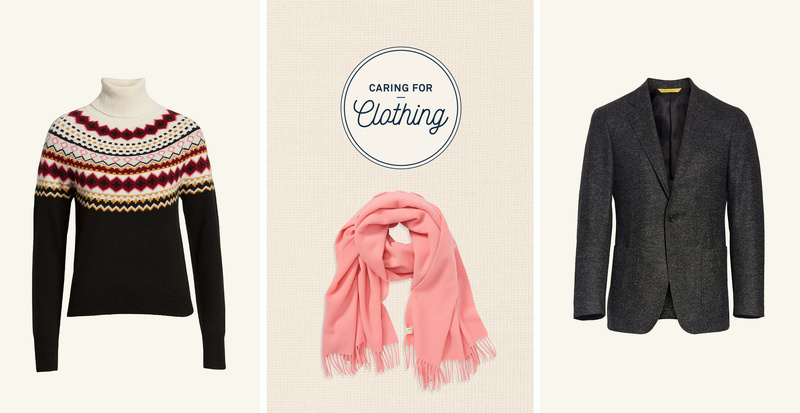 Sweaters should be folded carefully—never hung, which would stretch them over time. Place them in a drawer with breathing room, along with scarves and other knit items. TIP: When the season ends, pack wool away in a cedar chest, which is a bug and critter deterrent. In a pinch, an airtight plastic tub and a sachet of dried lavender can also work. Thinking about investing in a wool sweater? Our cost-per-wear calculator can tell you its long-term value.